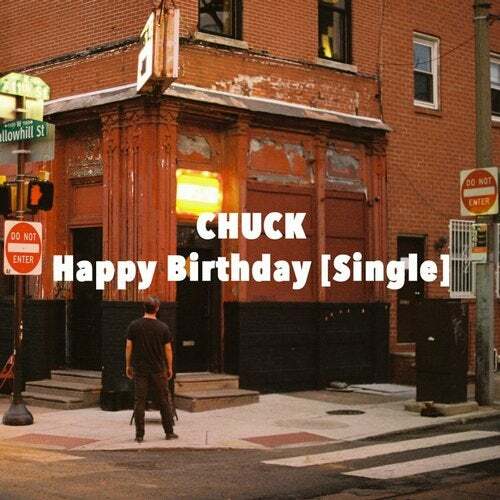 Quirky weird kid Indie Pop from CHUCK. The third single from his acclaimed 'Frankenstein Songs for the Grocery Store' LP. Backed with non-album B-Side "America" and a new remix of "Happy Birthday" from Melbourne's Benjamin Shaw. Brooklyn (via Massachusetts) based bedroom musician CHUCK (aka Charles Griffin Gibson) issues his final album, Frankenstein Songs for the Grocery Store through Audio Antihero Records. Combining a lush classic pop sound with elements of '80s New Wave, '90s Alternative and 2000s Emo, the album offers hints of Jonathan Richman, Death of a Ladies Man, The Get Up Kids, Jeffrey Lewis and Daniel Johnston.